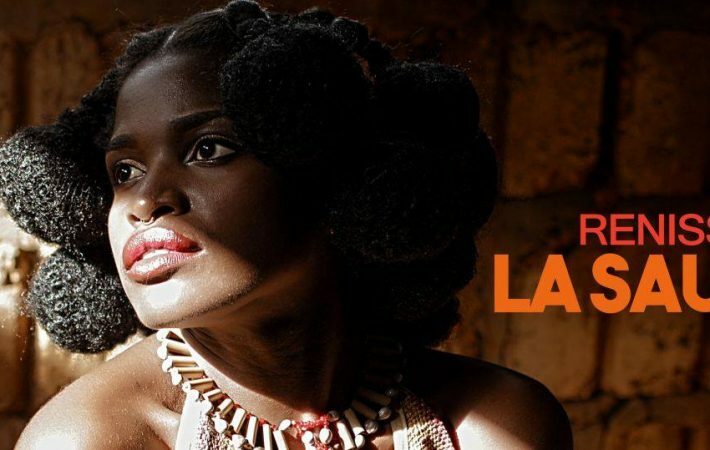 “Dans La Sauce” crooner, Reniss is breaking the jinx of a single female artist by holding the monopoly in the Cameroonian music industry. Reniss is one of the today’s screen damsels celebrated in Cameroon and around Africa (especially in French African Countries), with her natural style that cut across all Cameroonian heritage. She sings in English, pidgin, French, Ngemba and other local dialects. She defines and portrays the real African woman to the core. Reniss was a special talent that Newbell Music boss Jovi saw and couldn’t waste time to sign her. She has been in the industry for a while way even before some popular Cameroonian female singers you hear today but no matter her great releases like “Holy Water” and “C’est La Vie“, she didn’t gain airplay and audience. Well patience pays as she has been loyal, patient and hardworking until her big breakthrough came on when she released the music video for ‘Dans La Sauce‘ in May 2016, the video has gone to gain over 3 000 000 YouTube views, making ‘Dans La Sauce’ an international smash hit as the single continue to dominate Cameroon and African music charts and becoming an anthem in other African countries like Gabon, Ivory Coast, Togo, Senegal, and most other French-Speaking African Countries. Cameroon in particular is a whole new level, as “Dans La Sauce” has become a daily slogan with national Foot team (Indomitable Lions of Cameroon) using it as their theme song; not forgetting the head of stage Paul Biya chatting the song in his speech when welcoming the victorious lions. In short “Dans La Sauce” has marked itself in Cameroon music history. The question is “who doesnt Know “dans La sauce“, from 1 year old to grannies, the song has pierced through almost 80% of the Cameroonian population and has lifted Reniss as one of the only real Cameroonian Based Superstars. The video for “dans la sauce” was shot by one of the best in the industry, February 16th using a real indigenous concept to create a fun filled dramatic footage that wowed viewers at every moment they watch. Its no doubt “Dans La Sauce” is a smashing hit receiving great reviews from various entertainment writers and critics as the concept was dramatic and very African. The song is a usual tale of what goes on in our everyday life, with people trying to get into other peoples business and how they all react to situations. The release of “Dans La Sauce” has opened lots of doors for the artist, showing to the world that she has more to give to the world. Many didn’t know that Reniss has been in the music industry since about five years ago. Though her music became more widely popular after she released “Dans La Sauce“. Ever since then she has been soaring higher and higher and performing shows in and out of Cameroon! She is signed onto the music label, New Bell Music, and released her single “Holy Water“. She went on to featured on Jovi’s first album, H.I.V, in 2012 and in 2013, Reniss released her debut EP, Afrikan LuV. She featured on Jovi’s hit single and video, “B.A.S.T.A.R.D“, and in 2015 she released her second EP titled Milkish . 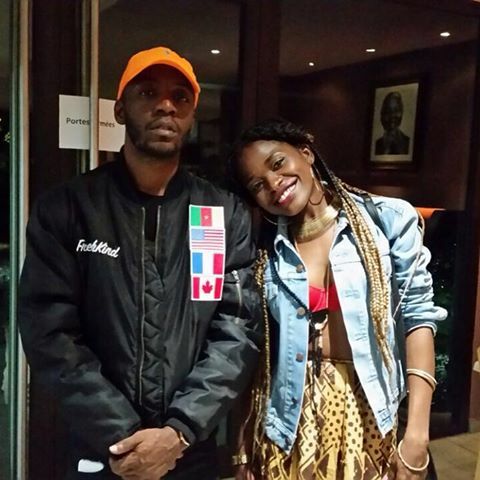 On October 24, 2016, Reniss released her first Album “Tendon” with her massive hits “Dans La Sauce” and her romantic Mboko afro-R&B song “Dashiki“, still and always produced by Jovi Lemonstre. 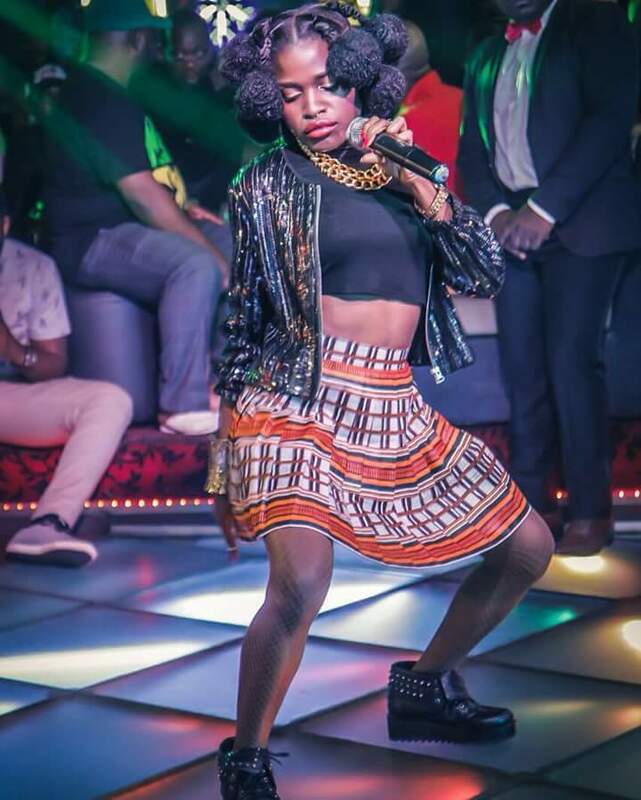 There is no stopping Reniss as she is growing with her unique music style and performing across African countries. The beautiful singer no doubts deserve awards as she continue to climb the ladder to superstardom. Great write up of the rise of Reniss. She is one of the best female Cameroonian musicians to date. What makes her even more appealing is her simplicity and naturalness.